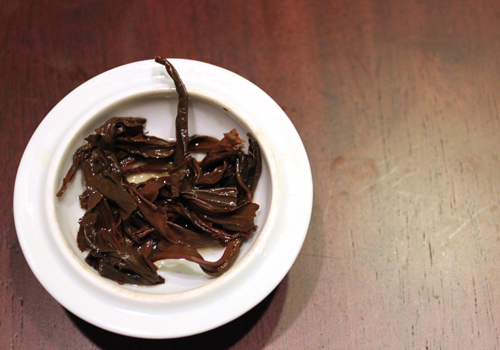 Better known for its oolong and green teas, it’s unusual to see traditional black tea coming from Taiwan. Needless to say, I was intrigued to receive this tea by way of a gift from some Taiwanese visitors. This tea has an interesting history. Black tea cultivars and the means of growing and processing black tea was introduced to the Yuchi township area in the mid-1920s. The tea produced was largely for export, but was of such high quality that it was offered as tribute to the Japanese emperor and graded at the highest level of black tea at the London Tea Auction. Over time, however, it began to fall out of favor and the business waned. In a recent revival in 2002, the township enacted a plan to bring back black tea as a marketable good targeted at the high-end market. 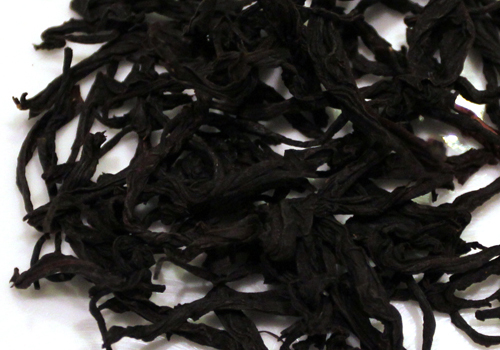 This is what brings this excellent black tea as the topic of our review today. You can read more about the full history here. 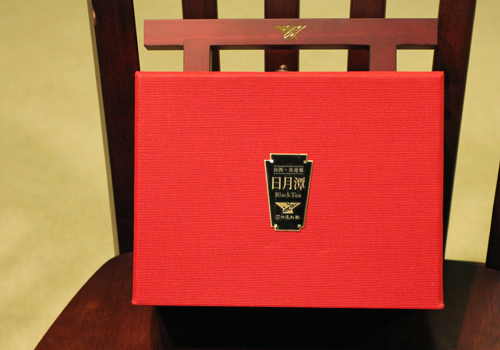 I received this black tea in a beautiful carrying case containing two canisters of the tea. The english name of the tea is marketed as “Yuchi Township Chef Liao Black Tea”, a marketing name only which made it extraordinarily difficult to track down the website of the tea manufacturer. The tea itself is striking and beautiful, like many other classic Assams. The leaves are large, distinct ropes of uniform black color. The mix is largely leaf, with a few hints of brown stem. The smell is strong, earthy and herbal, almost like licorice. The tea brews to a deep red ruby color, and is flavorful and brisk. I found it to be a satisfying and full-bodied cup, without any bitterness. The taste is very enjoyable on its own. Not sure where to buy this outside of Taiwan at the Sun Moon Lake retail stand, but you can find the website here: here.